With the Keuka Module, integrators can accelerate product design while maintaining control of the final design, look and feel of their products. 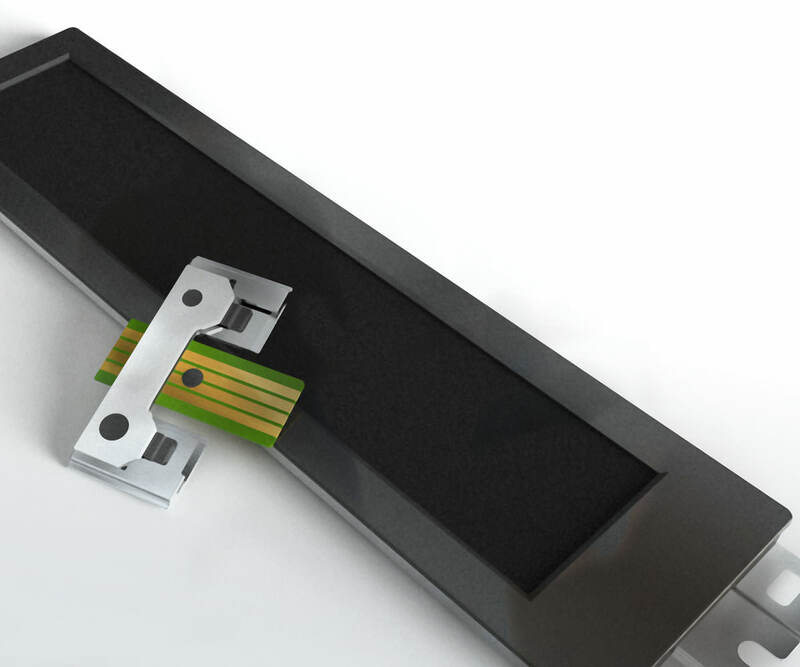 The Keuka module uses our Lumiblade OLED lighting panels and will be available at several finishing levels including a sub-assembly option that enables customers to capture the ease of use elements of the module. The sub-assembly option comes without bezel and back cover to give even more design freedom for integration in different solutions, but still with the same easy plug and play connection system.